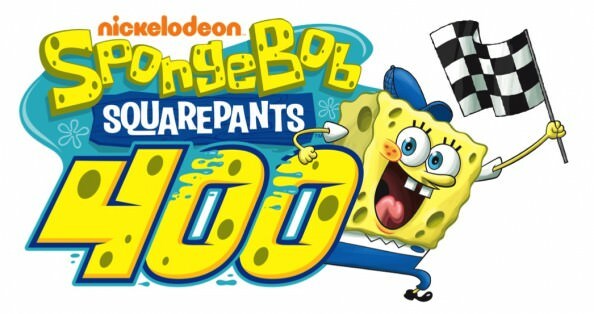 The Spongebob Squarepants 400 will be racing away at Kansas city this weekend. Sam Hornish gets a new chief, Erik Jones will be debuting and more. After his first successful win, Joey Logano believes he is on a roll and looking for another win this Saturday. Kurt Busch also believes his odds of winning are good as he has a powerful car to back him up. In a statement he said that the wins will keep coming without the need to be forceful. He said something along the lines of riding the wave and settling in. 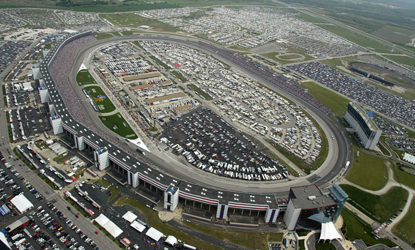 Kevin Manion will be the new crew chief for Sam Hornish and will be starting off this week so let’s see how that goes. The young Erik Jones will be having his first race at no. 18 as well. Ryan Newman’s penalty for the fraudulent practice of illegal tires will remain despite multiple appeals cutting off 50 points from his score as well as suspensions. Chase Elliott will remain sponsored by Hendrick Motorsports. 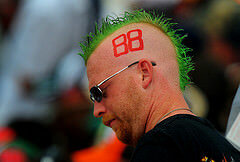 He will be taking over Jeff Gordon’s vehicle next season.